The Game Developers Conference kicks off in San Francisco in just a few weeks, and GDC organizers have set up a new digital resource to help you prepare so you can get the most out of your time at the show! It's called the GDC Digital Tote Bag, and it's meant to be a quick and easy way for you to access key information from leading game and technology companies who are sponsoring or exhibiting at GDC 2019. GDC strives to produce a sustainable event, and replacing physical attendee bags with this Digital Tote Bag is another way organizers are working to reduce waste and streamline the show. 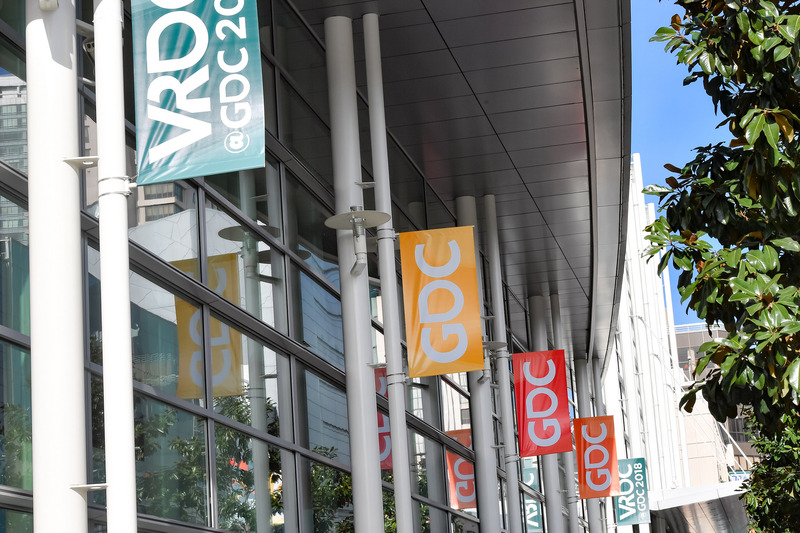 It's also a great resource for attendees looking to get informed about what top game tech companies like Amazon, Google, Microsoft, Unity, and more will be offering during GDC 2019. Some exhibitors are even offering special swag or other goodies that you can get via the Tote Bag (though you may also need to stop by their booth during the show)! So make sure to check out the Digital Tote Bag before you arrive at GDC 2019, which takes place March 18th through the 22nd at the (newly renovated!) Moscone Center in San Francisco.